GMP Systech Engineering Pvt. 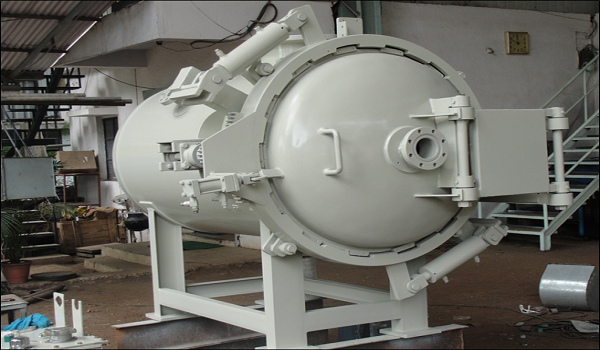 Ltd.
Our Products :- Pressure vessels/Cylindrical Vessels/Reactors | Storage tanks | Flash Drum | Columns/ Columns | Ducting | Evaporators / Cyclones | Gum Boot Washer | Rotary Vacuum | Dryer Rotary Drum Filter (Waste Treatment Plant) | Condensers / Chiller / Cooler Colum Exchanger | Re-boilers | Conveyors | Emulsion blenders | Steam generator | Rotary dryers Mixers | Autoclave Rotary air lock valve | Process and utility piping | Storage and Material Handling Systems. To meet our EPC and process packages we have state of the art manufacturing facility of 1400 m2 at Aurangabad, Maharashtra to fabricate Oil & Gas, Refinery, Explosives, Petrochemical, Food Processing and Chemical Plant components. 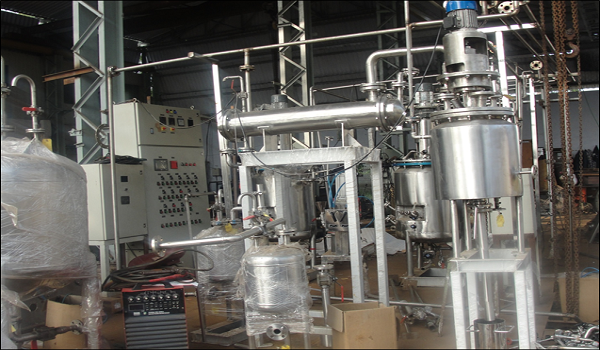 Fabrication shop is well equipped to provide an end to end solution with product warrantee as well as process guarantee, ensuring one stop solution. Specialty- all Products for Industrial Application. 1) This is 110 ft Long and 1 ft. dia. SS 304 Screw conveyor.Designed, developed and manufactured by the team of engineerd st GMP Systech Engineering Pvt. Ltd. Aurangabad . Maharashtra . India . 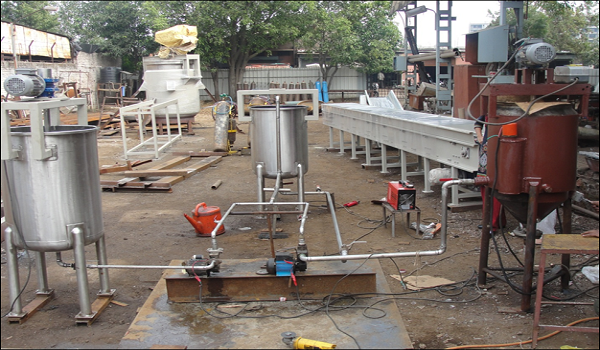 2) SUCCESSFUL TRIAL OF SCREW CONVEYOR OUTLET 17 METER LONG DONE AT GMP SYSTECH ENGINEERING PVT. LTD. AURANGABAD. © Copyright 2017 GMP Systech Engineering Pvt Ltd.in All Rights Reserved.